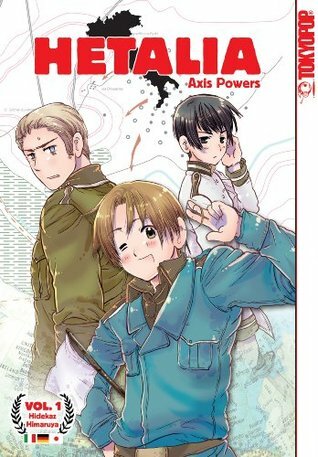 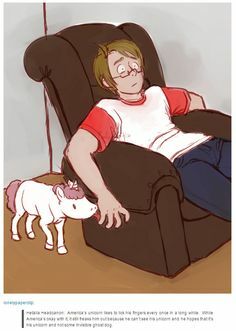 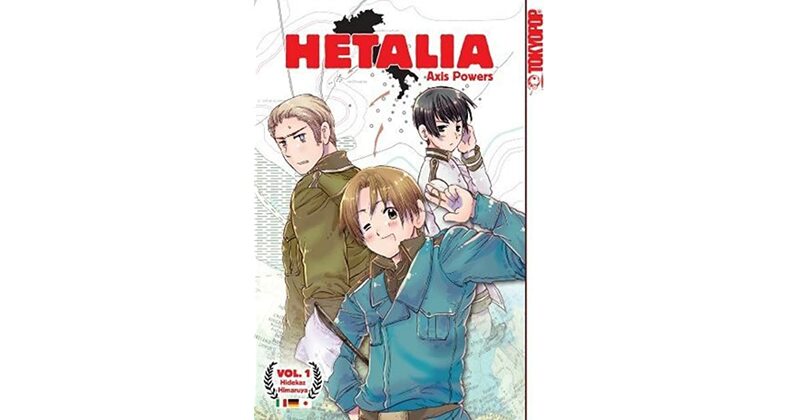 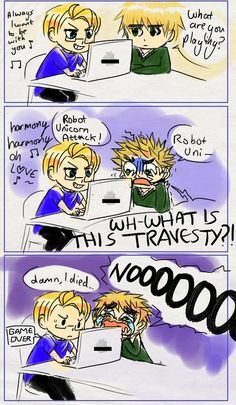 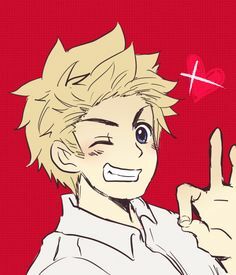 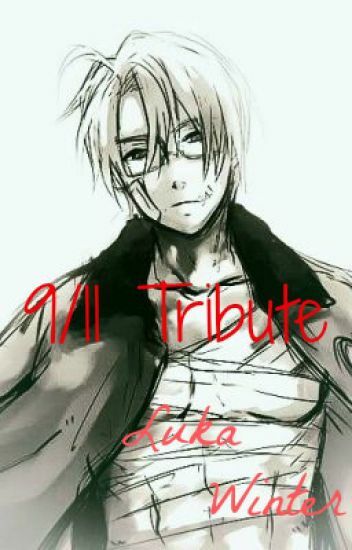 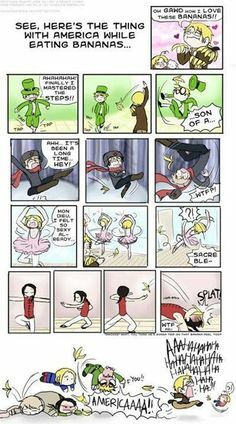 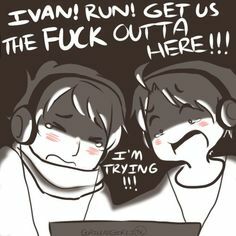 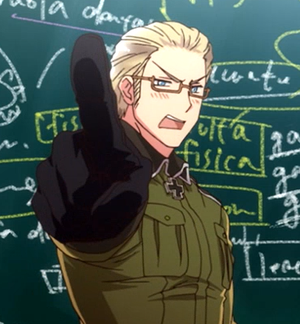 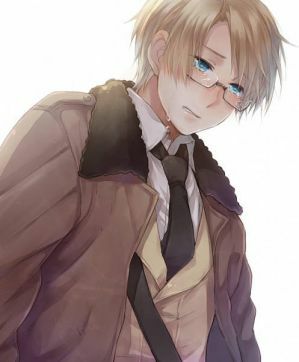 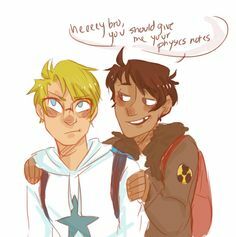 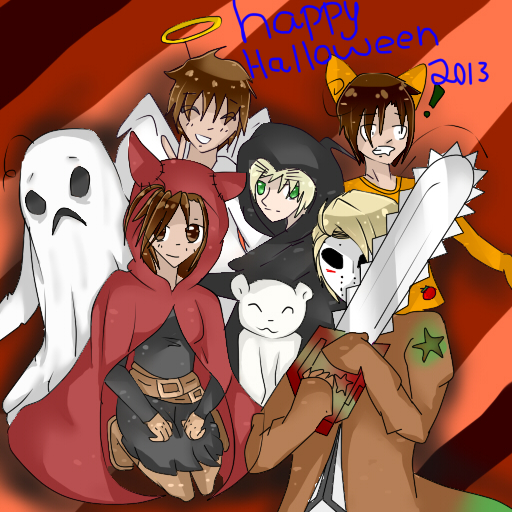 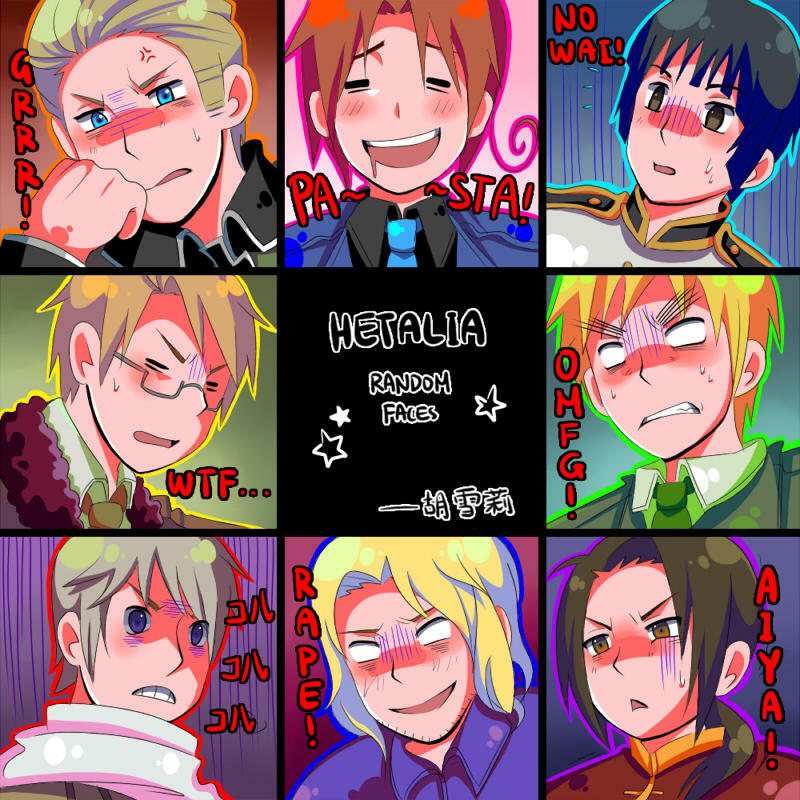 Hetalia x Fall Out Boy oh man>>>> YESH < How do you not listen to Fall Out Boy! 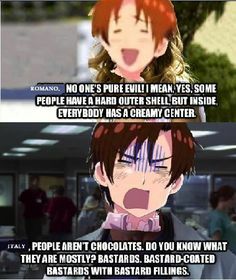 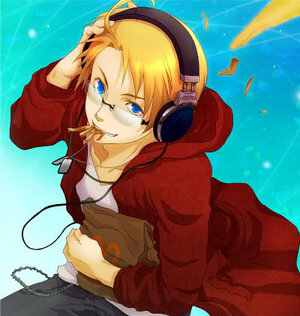 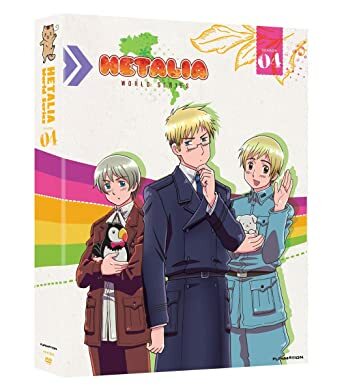 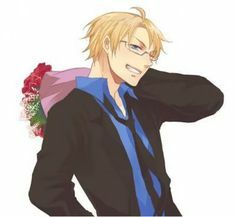 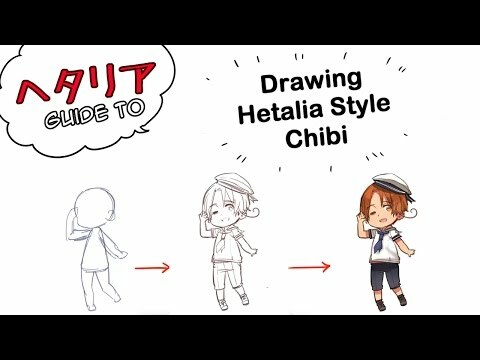 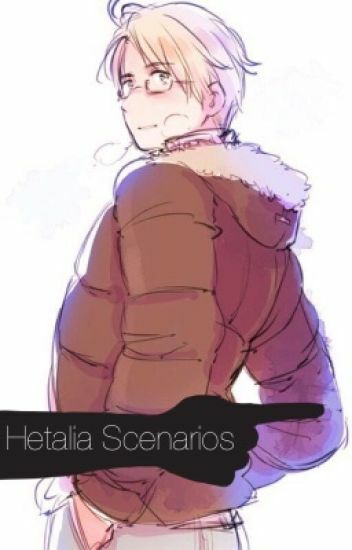 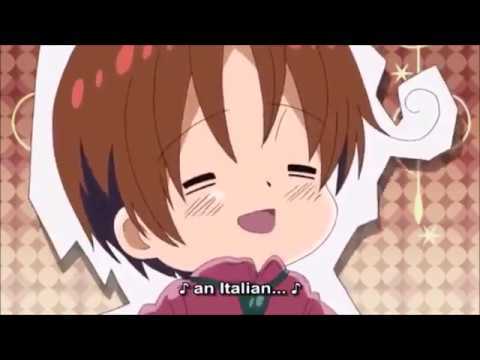 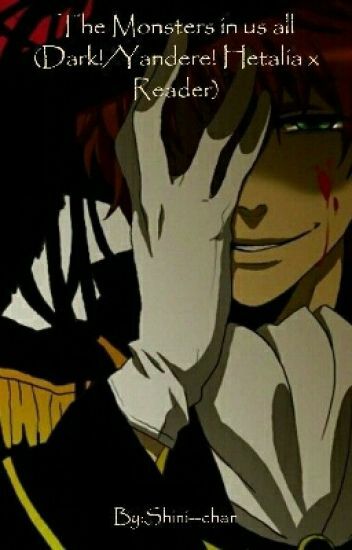 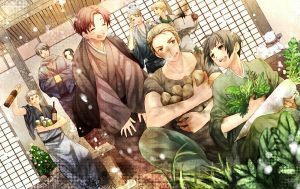 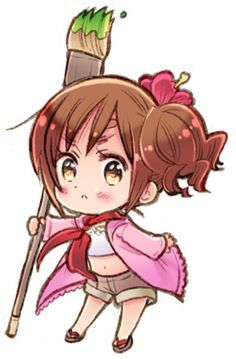 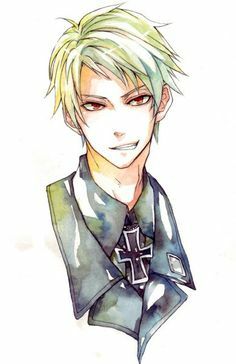 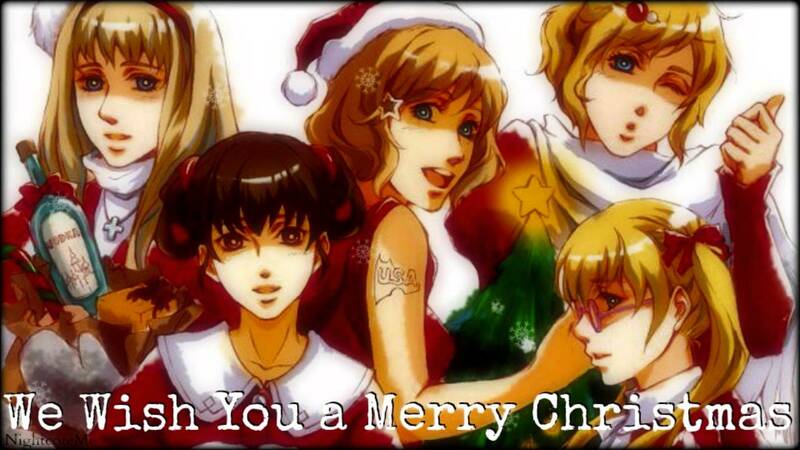 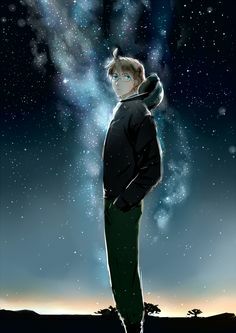 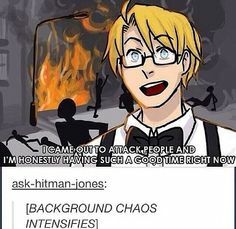 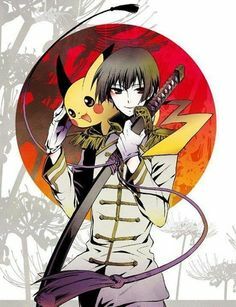 Hetalia 30 day challenge- Day 19- Character you'd do karaoke with? 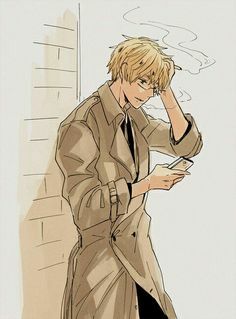 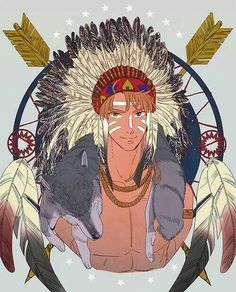 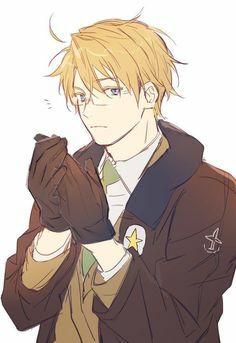 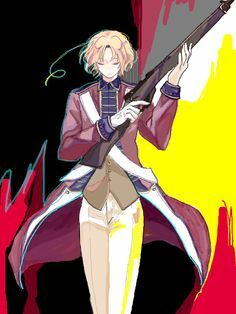 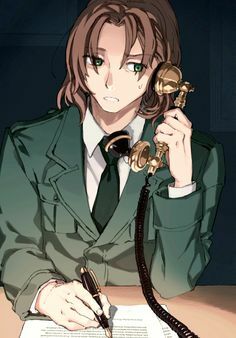 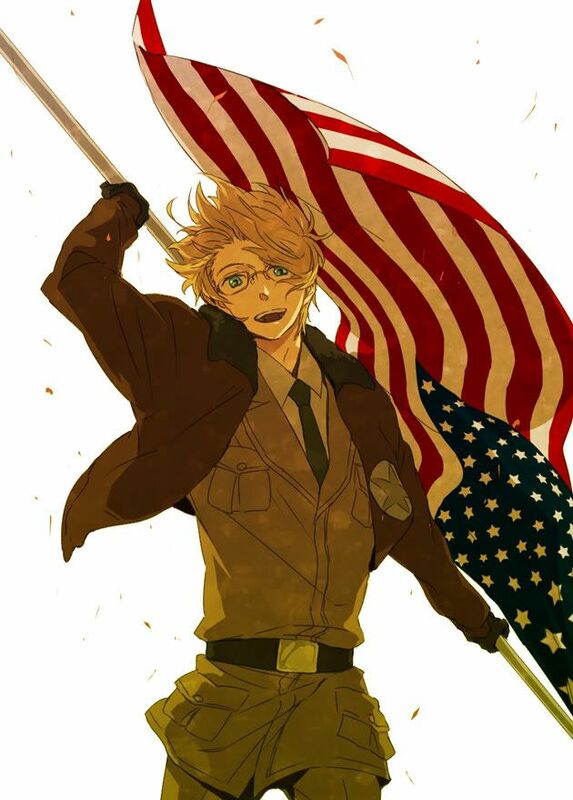 Matthew during the American Revolutionary War (anime design - I know it's historically inaccurate! 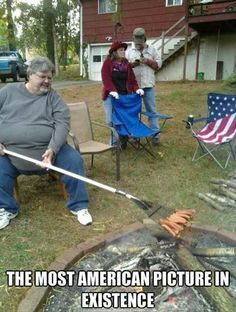 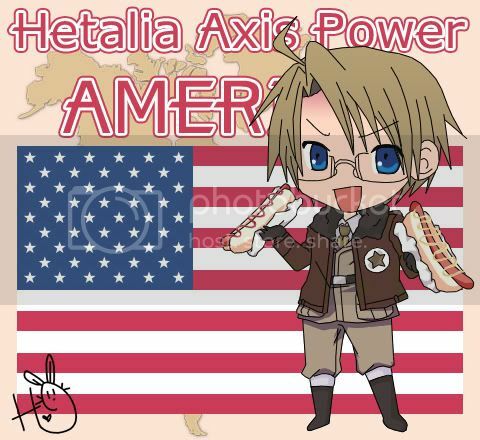 "Happy Birthday, America! 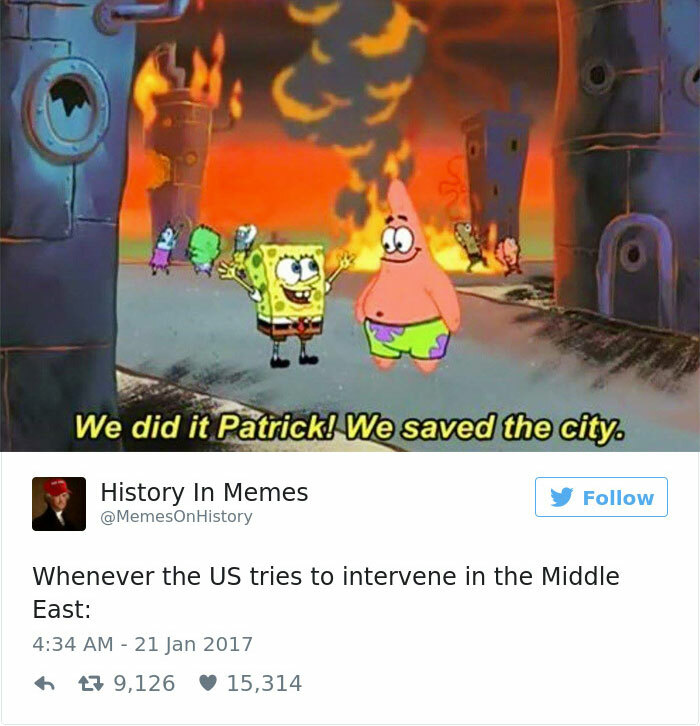 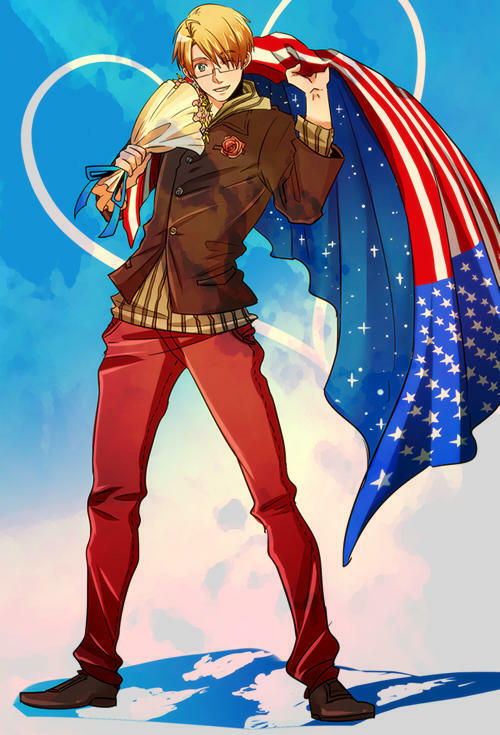 216 years as the world's Hero! 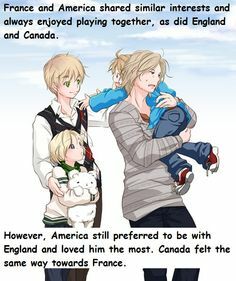 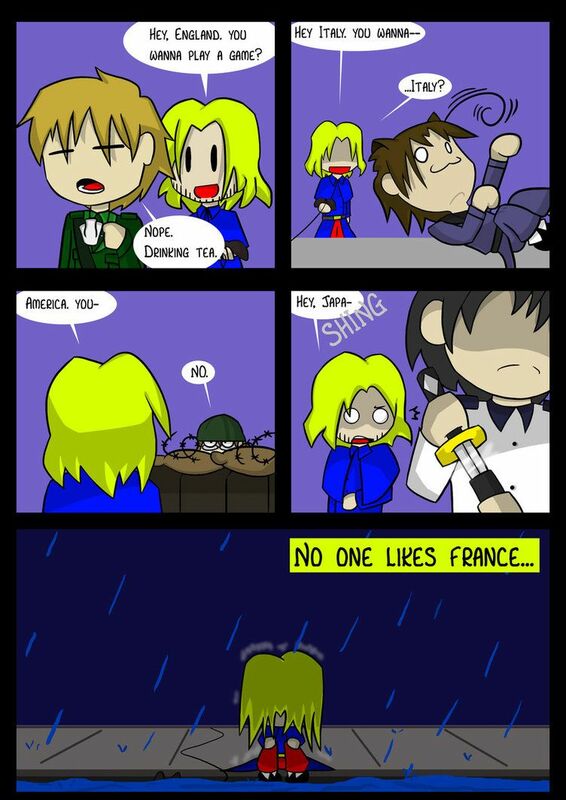 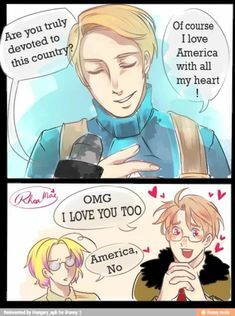 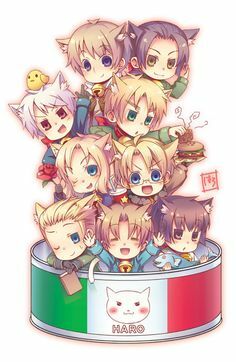 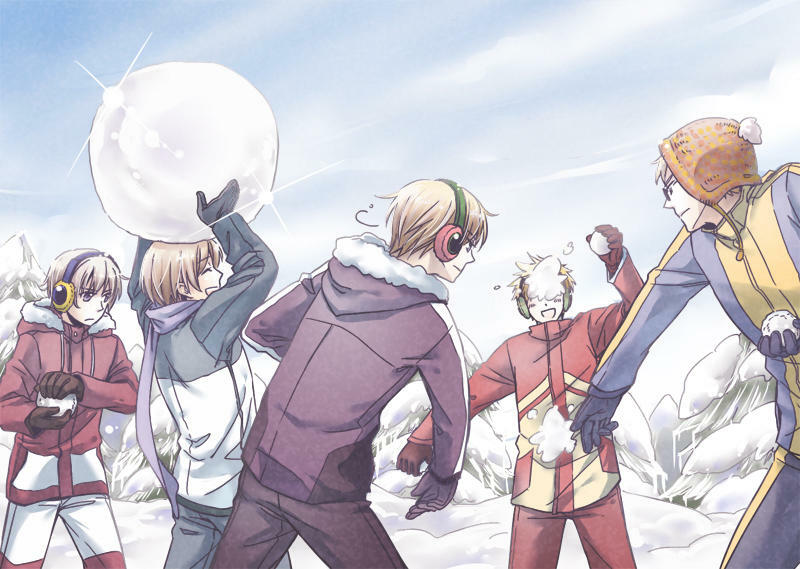 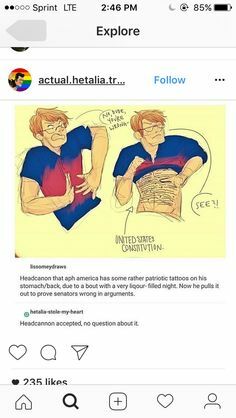 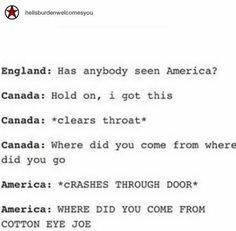 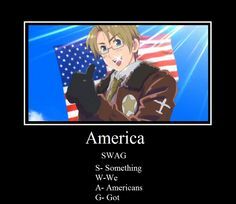 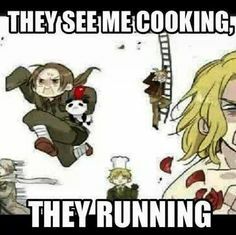 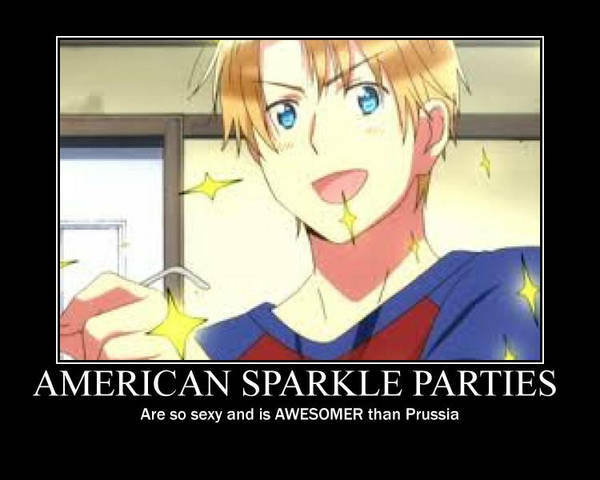 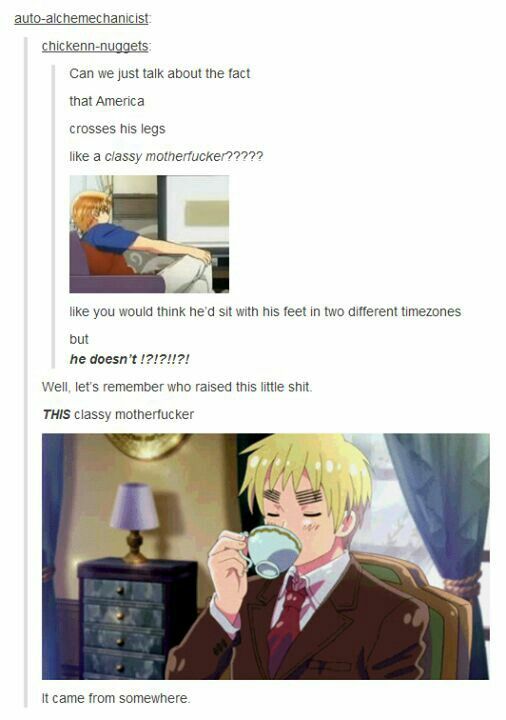 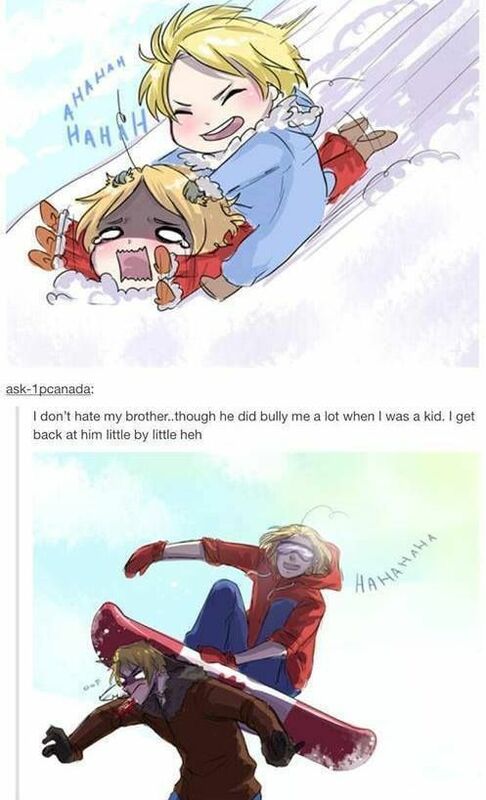 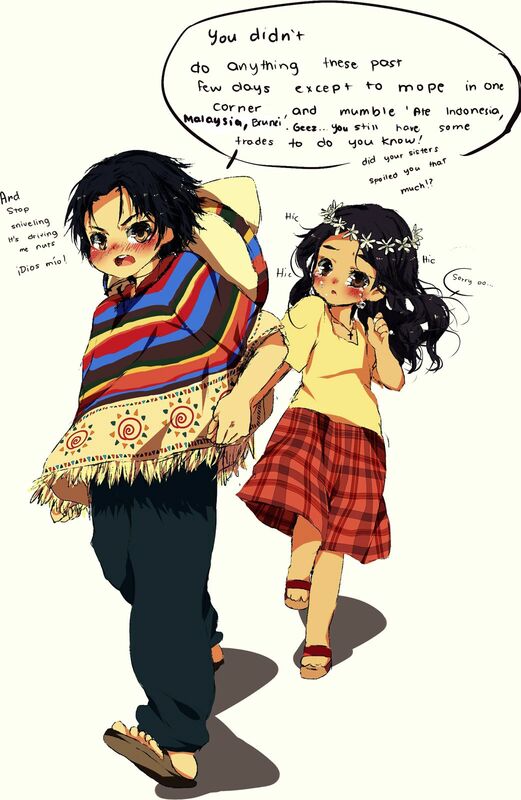 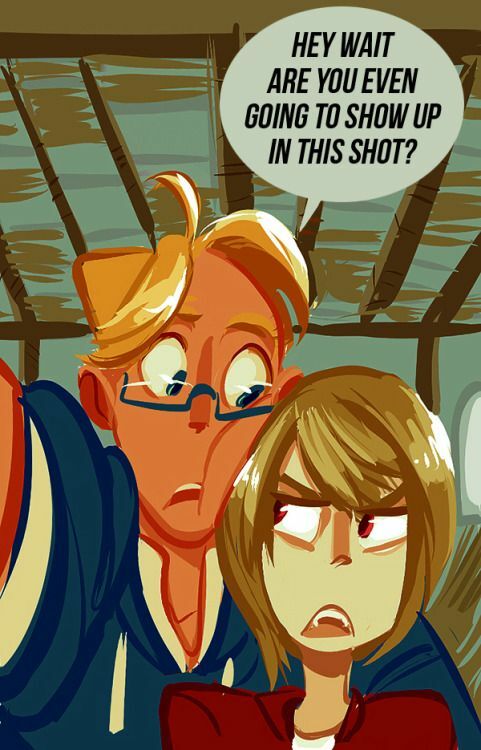 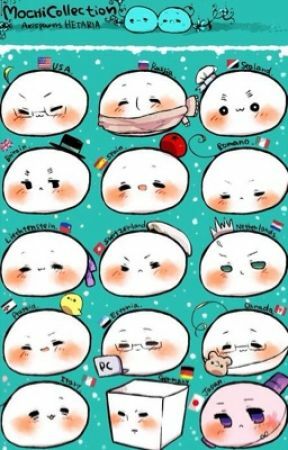 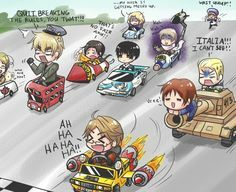 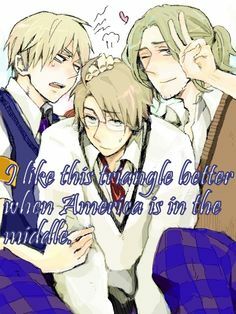 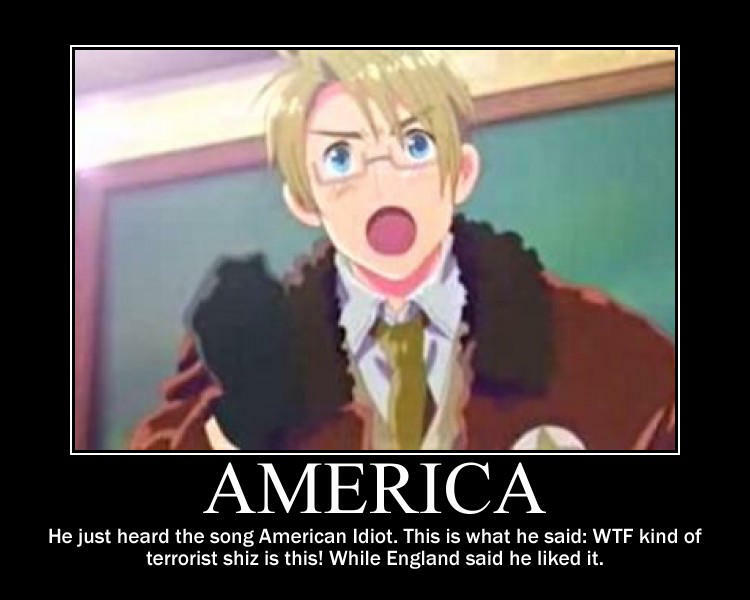 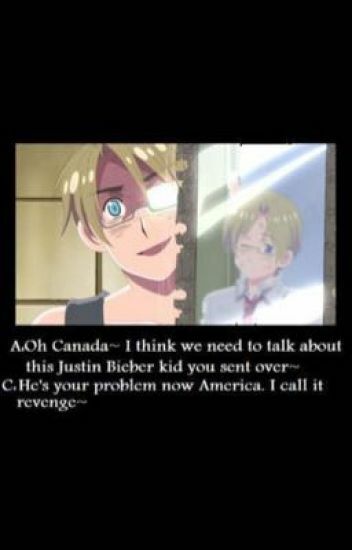 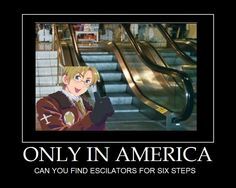 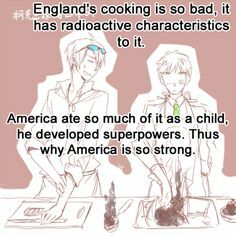 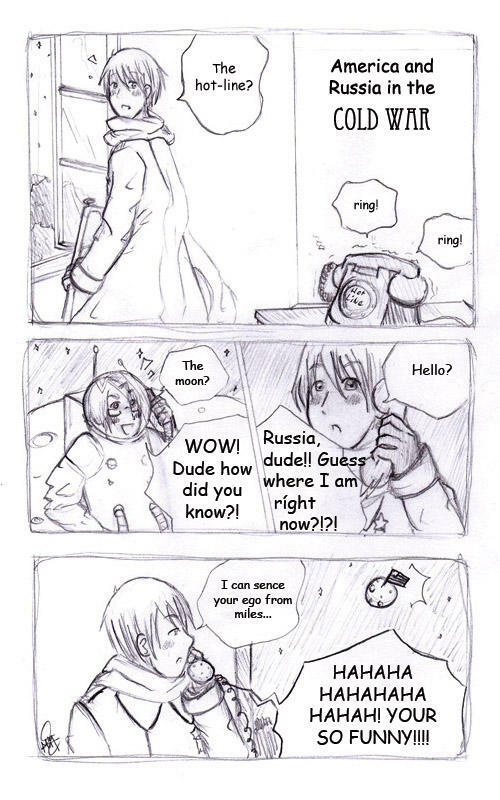 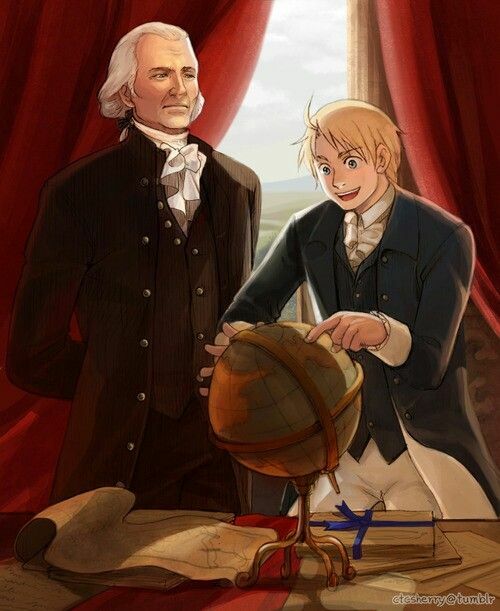 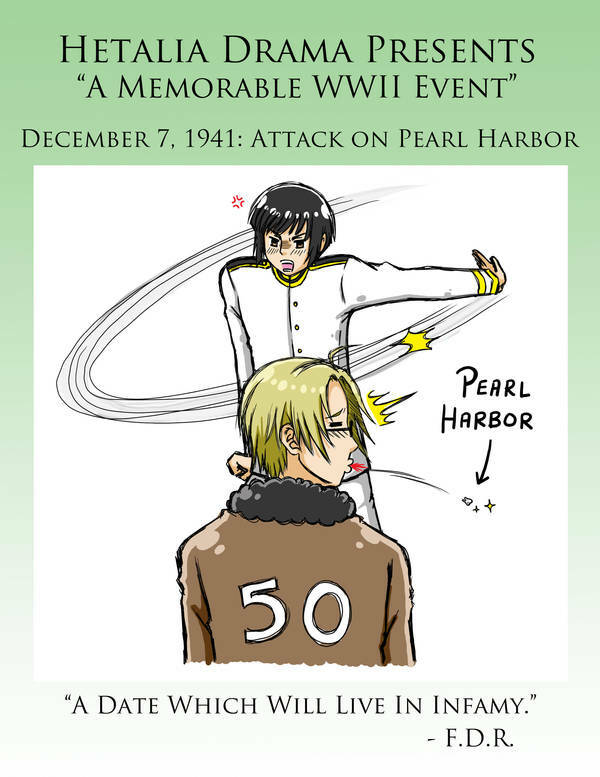 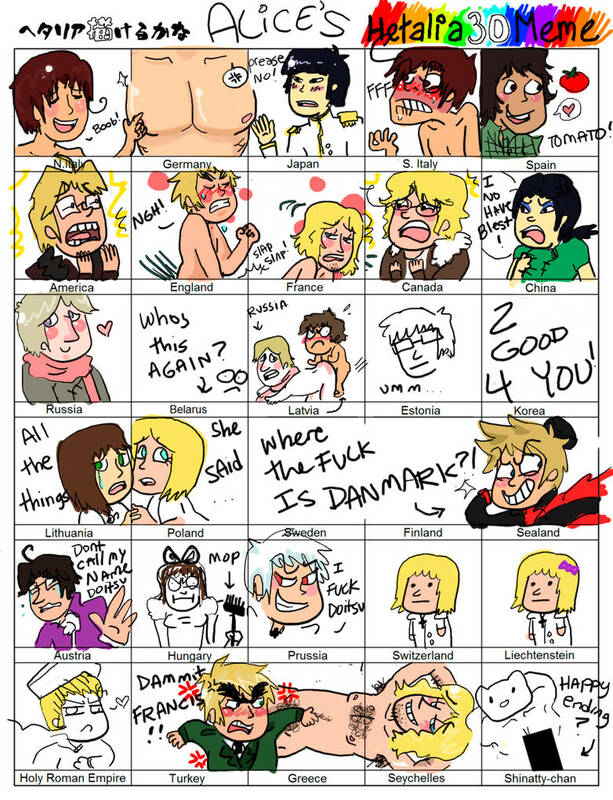 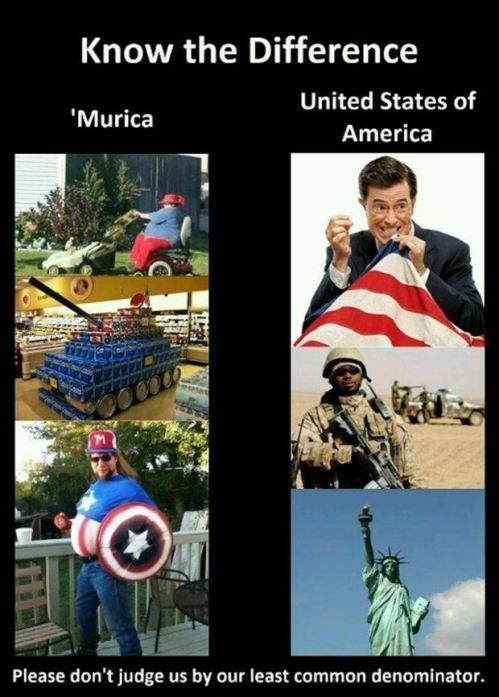 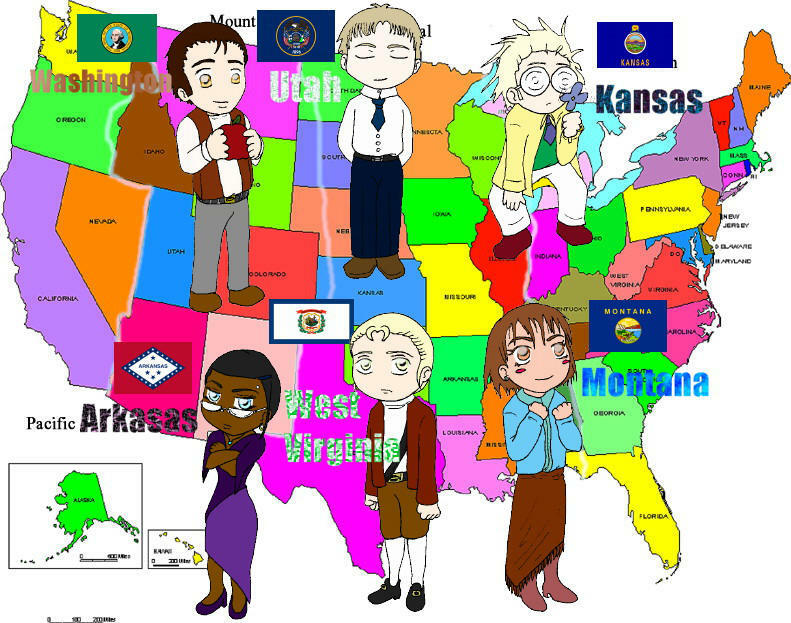 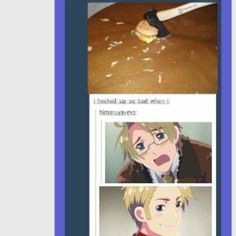 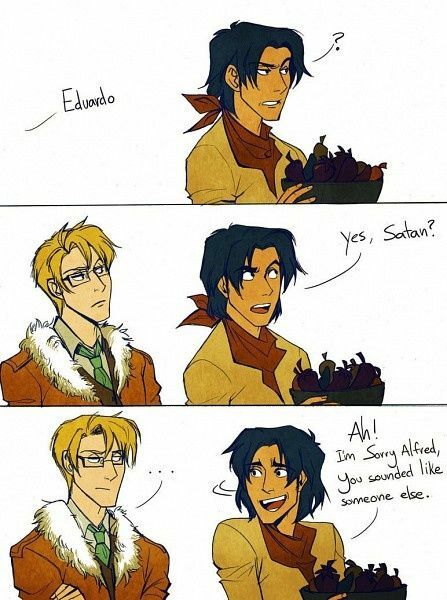 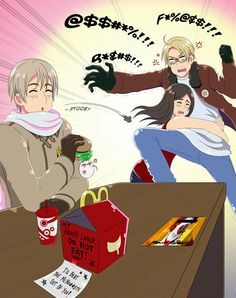 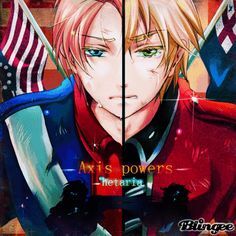 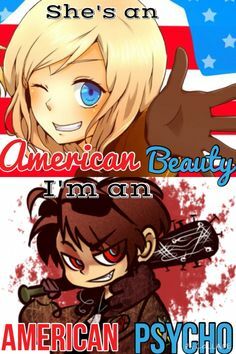 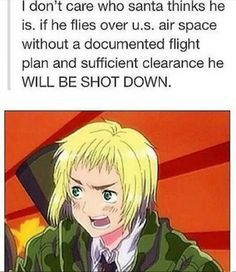 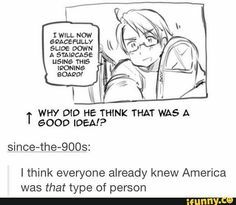 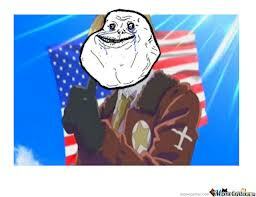 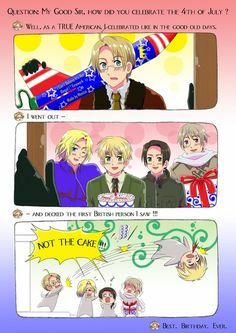 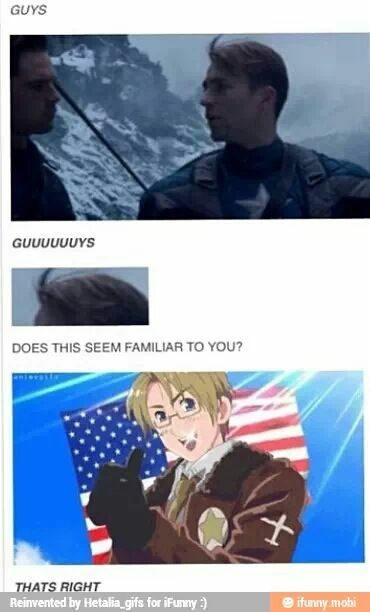 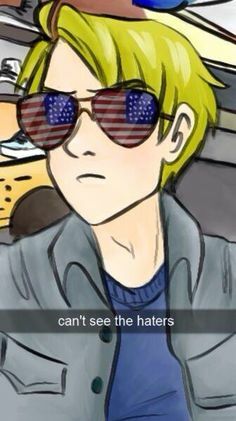 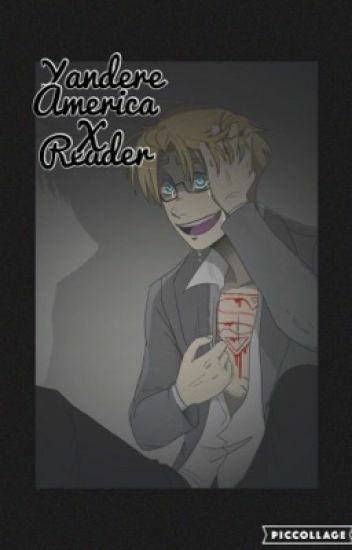 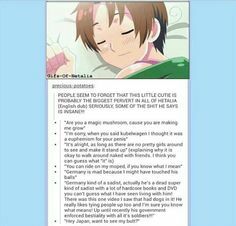 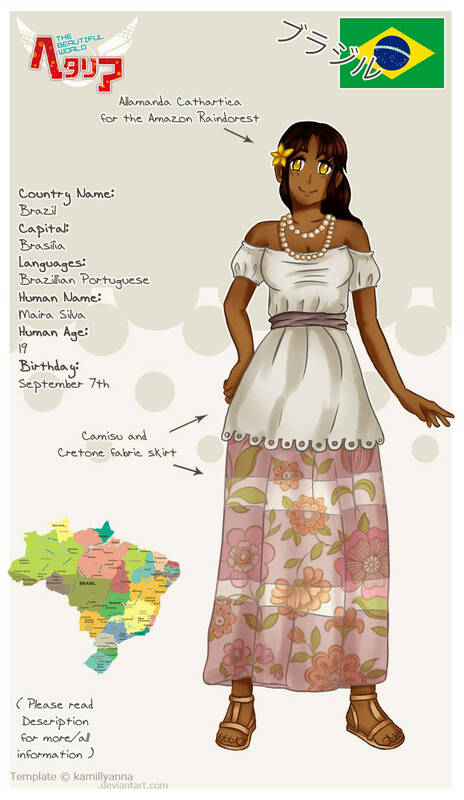 Hahaha Happy ( Hetalia) 4th of July" <-- That made me lol. 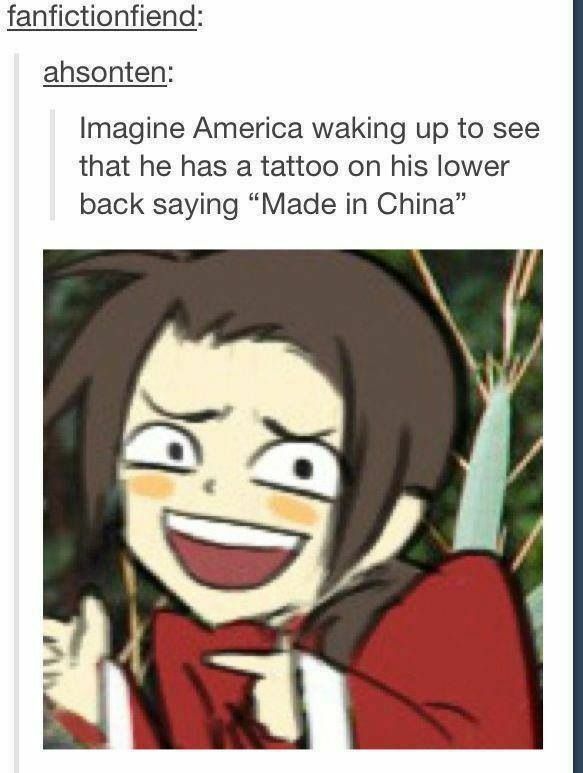 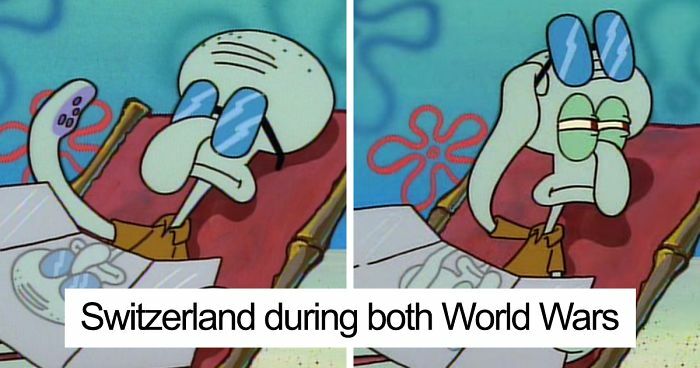 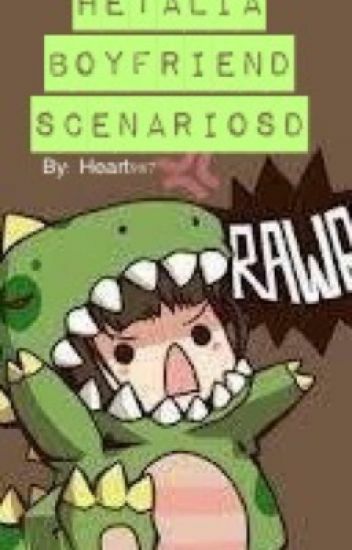 xD. " 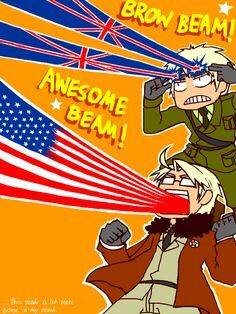 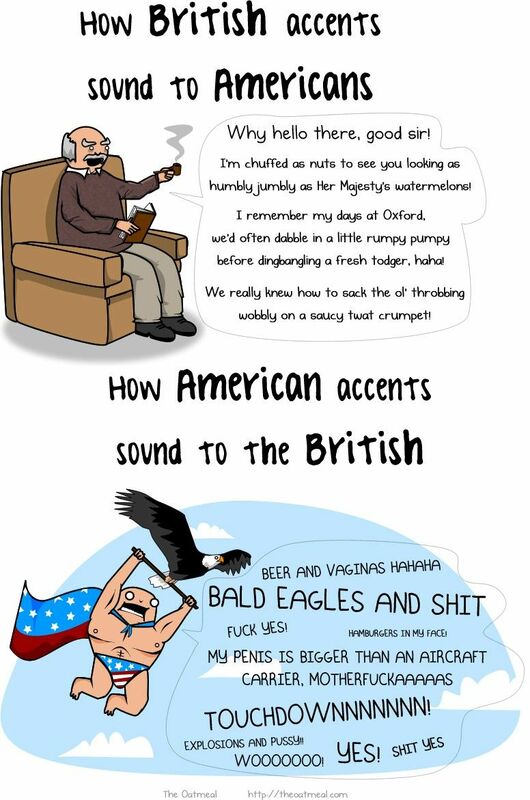 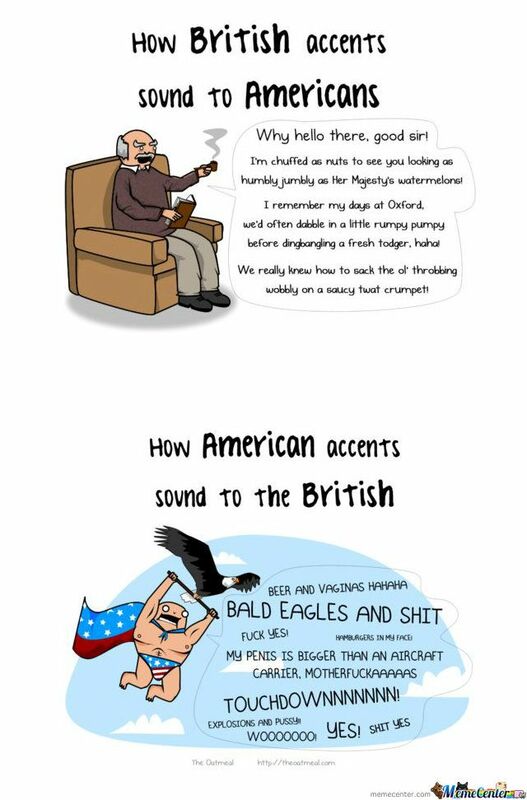 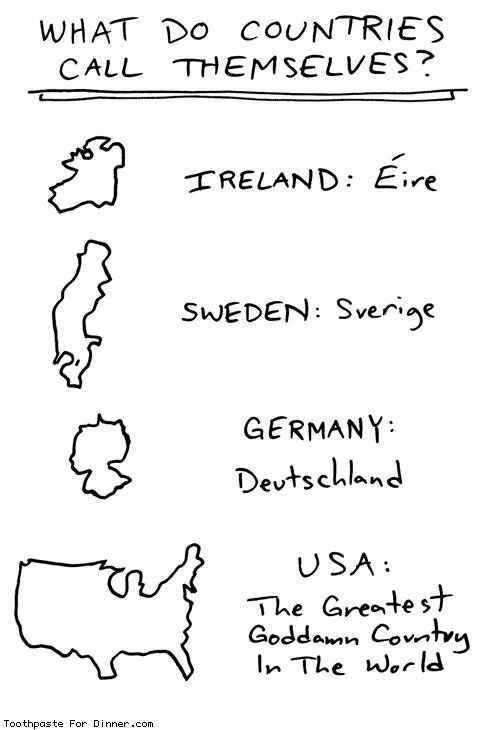 Britain and america's funny moment..i guess!